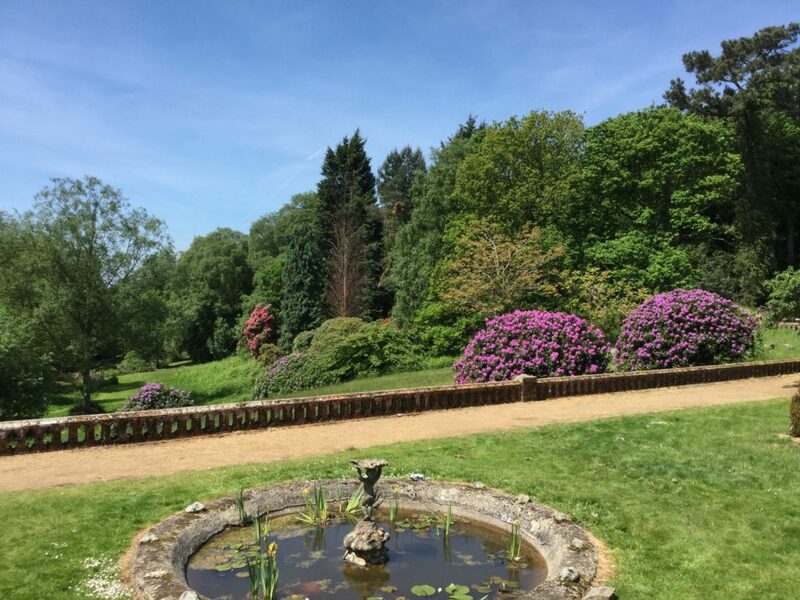 An opportunity to explore the beautiful grounds, gardens and Victorian Hall and to discover our Centre for Outdoor Learning. Holt Hall will be open to the public on Friday 27th July to celebrate Norfolk Day! LIVE MUSIC – Enjoy your picnic on the front lawn and listen to live music provided by musicians from the Music Service.